Sound like your kind of woman? Sounds like mine. 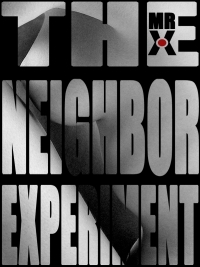 Download The Known Experiment directly to your Kindle now. 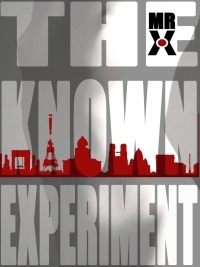 Buy a paperback copy of The Known Experiment at Amazon. As always, thanks for reading,and if you’re half as excited as about the book as I am, I’d be grateful if you would also Tweet about The Known Experiment. Sounds like fun! I look forward to reading what you produce. Thanks, AdamNoah. I’ll do my best to make it pop!